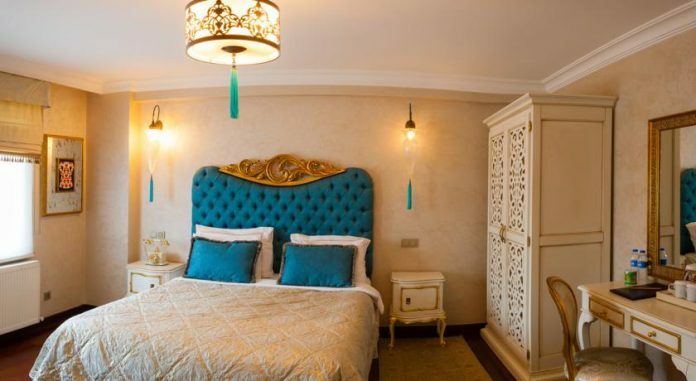 Home DESTINATIONS ISTANBUL The 10 Best Small & Boutique Hotels in Istanbul. 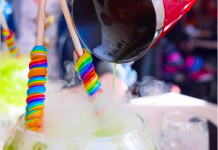 You prefer staying at a boutique hotel with a character, rather than booking the most expensive suite in town. Enjoying the city means spending the day outside, so location is just as important as luxury. 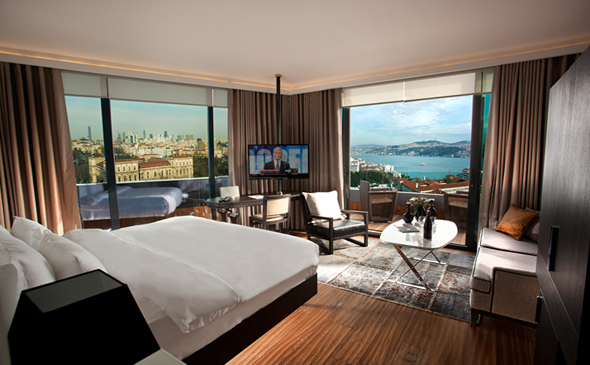 That’s why we’ve picked the classiest small and boutique hotels for you: enjoy your stay in Istanbul, you deserve it! 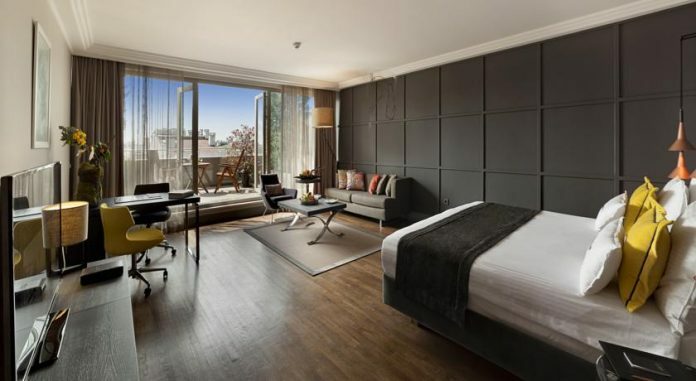 Featuring the panoramic views of the Bosphorus, the Taksim Square and the Gezi Park, this design hotel is green-certified. 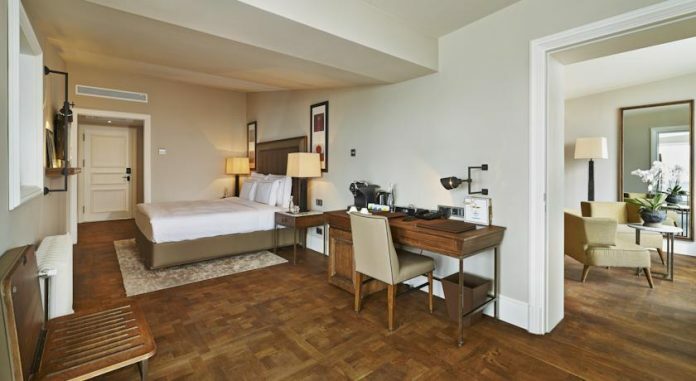 Tailored to the needs of both business and leisure travelers, Gezi Hotel Bosphorus provides amenities such as complimentary wi-fi and in-room business centers. Close to almost all points of interest in the city, the hotel includes a spa as well as a fitness center. Click for rooms and availability. 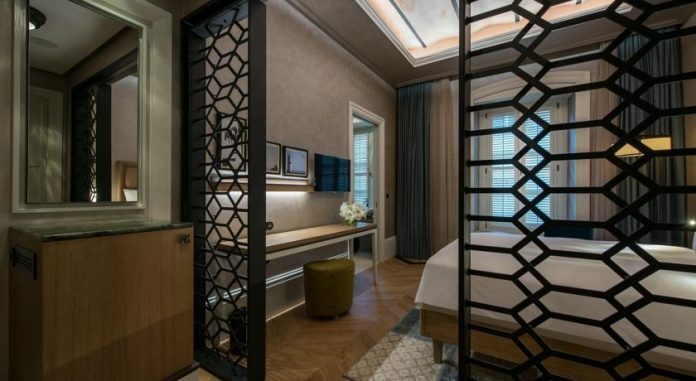 Featuring numerous awards, Georges Hotel Galata is set at the trendy Galata district, only a few minutes away from the famous Galata Tower and the Istiklal Street. A renovated historical building boasts both elegance and luxury. The room amenities include ipad docks, espresso machines, free wi-fi and walk-in rain showers. 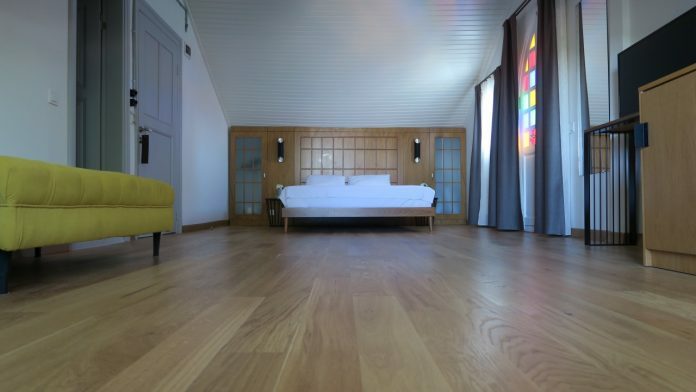 Located in the chic Nişantaşı district, The Sofa Hotel blends unique design and state-of-the-art hospitality. The rooms are spacious and the spa treatments are to die for. 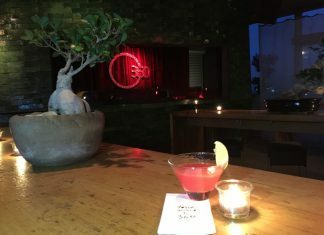 Don’t forget to visit Frankie, the popular rooftop restaurant/bar. 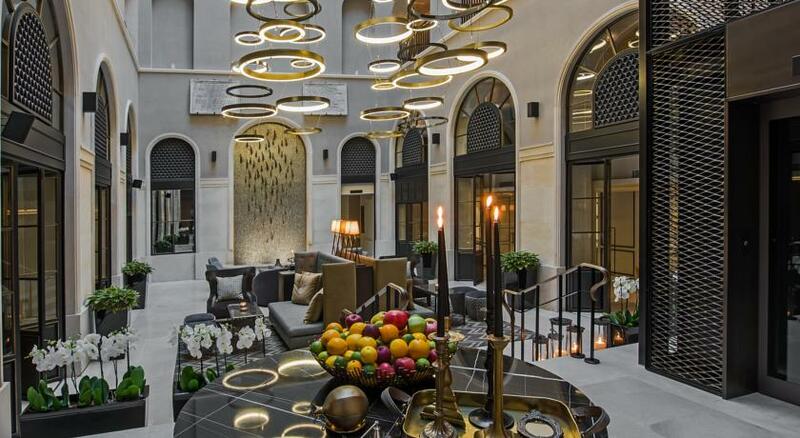 A former 19th century bank, restored by award winning architect Han Tümertekin: interiors are inspired by great bank vaults. 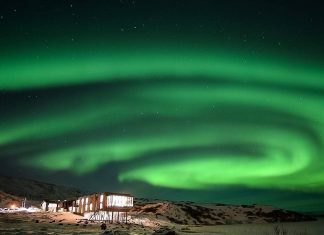 This hotel has its in-house curator and hosts its own exclusive exhibitions. 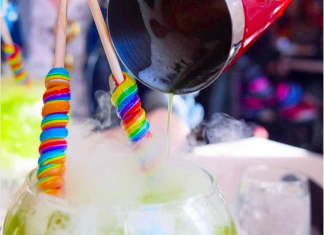 Art afficionados will not be disappointed. 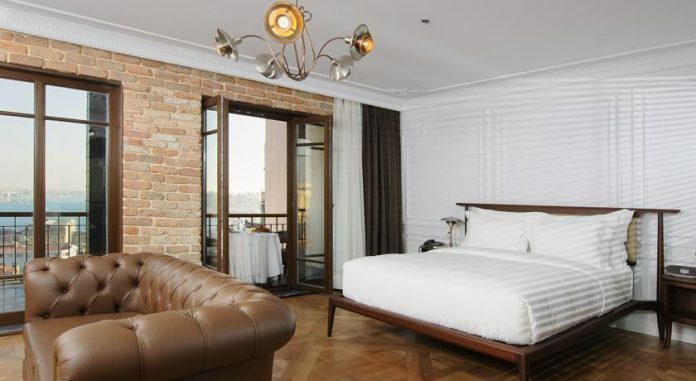 This beautifully restored neo-classical building designed by the award-winning architect Sinan Kafadar, brings a fresh vibe to the up and coming Karaköy area. Located on the main street where the tram runs past the hotel, visiting the historic area has never been easier. Enjoy the fireplace and all the cozy nooks of 10 Karaköy! 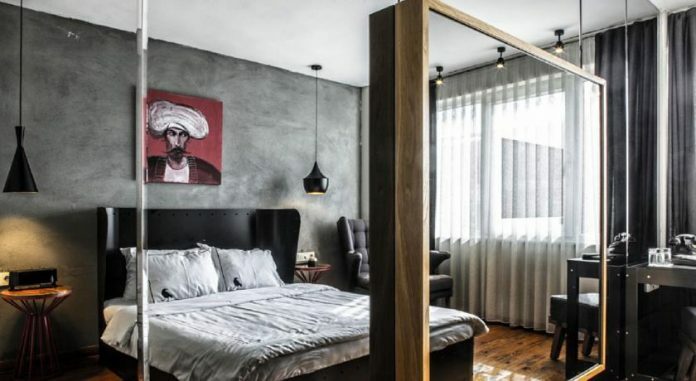 Located in Karaköy, Sub Hotel is a design-lover and the “young at heart”. Aside from free wi-fi throughout the building, the anti-stress matresses and ipod docks in the room, you’re going to start each day with a rich Turkish breakfast. Since you’re already in Istanbul, why not just gaze upon the Haghia Sophia first thing in the morning? 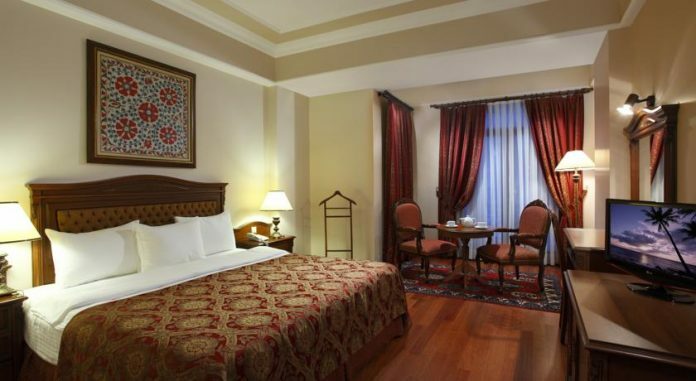 Sevenhills Hotel is a great choice for those wishing to stay at the historical center. Enjoy the hot tub while you’re there! 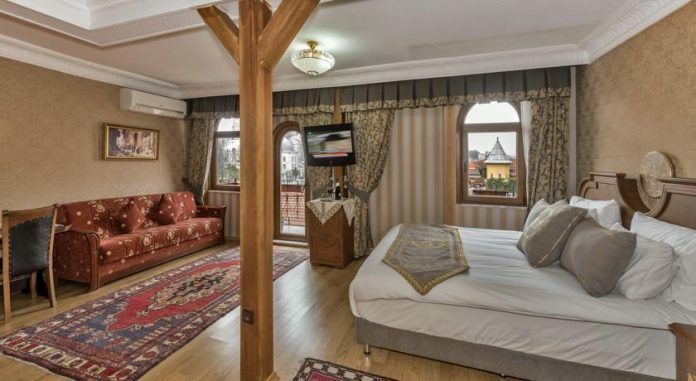 Another great alternative for those looking to stay at the historical center, Sultanhan Hotel is located only 200m from the Çemberlitaş Tram station. The traditionally decorated rooms are large and tasteful. And the views – amazing! Perhaps you’d rather escape the hustle-bustle of the city and visit the Prince Islands for a day or two. Rent bike, enjoy a buggy ride in the woods, go swimming… The newest and coolest boutique hotel of the Prinkipo Island awaits. Oh and so does its delightful Turkish breakfast!